A garage door can malfunction when you least expect it if it is not regularly maintained. We have over the years seen some of the most durable and high-tech garage doors malfunction because of inadequate maintenance. 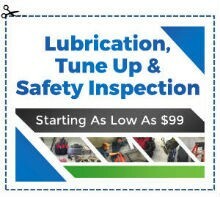 Contrary to popular belief proper garage door maintenance extends beyond just lubrication. However, when the garage door malfunctions it is time to call our professional Garage Door Repair & Replacement in Tumwater WA to help you out. Elite Garage Door Repair of Tumwater is a full-service garage door installation, repair, and maintenance service. 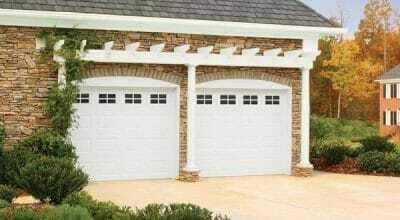 We are contacted and contracted by dozens of people each year to maintain their garage doors. Our approach to garage door maintenance goes well beyond just running through a checklist of items. We examine every aspect of the door and if there is a potential problem, make sure to fix it before it is too late. So, our maintenance ensures that your garage door continues to function reliably. 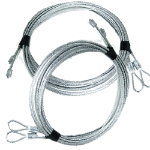 Garage doors tend to use a series of highly durable springs. Each spring has been designed to bear the load of the door. However, because these springs are under such heavy loads, they may fail after a specific time. In a place like Tumwater, WA, frequent rains can cause the springs to rust if not lubricated and eventually fail. When the springs fail, it is time to call in the professionals. 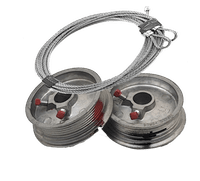 Our Garage Door Spring Repair & Replacement service will visit your home and replace the springs in under an hour depending on the type of garage door installed. We will also inspect the door for other problems and report them to you. Once done a 90-day warranty backs our work so you can be sure that if the problem re-occurs, you are covered. 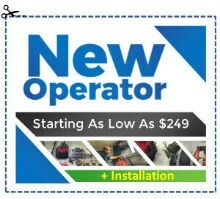 We have been installing and repairing garage door openers for decades. Our team consists of the most experienced professionals who have tacked just about every problem imaginable with a garage door opener. So, you are in good hands! It is essential to bear in mind that a garage door opener may at times be so severely spoilt that it is better to get it replaced. However, few garage door repair professionals will tell you this because they make more money repairing it. At Elite Garage Door our only concern is your satisfaction. So, if the opener cannot be repaired reliably, we will recommend a replacement. If approved we will install a new one. Also, our customers benefit from a comprehensive Garage Door Parts Warranty. 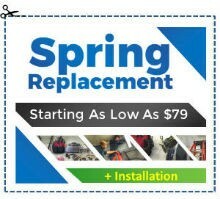 If you are facing problems with your garage door, now is the time to get it fixed. 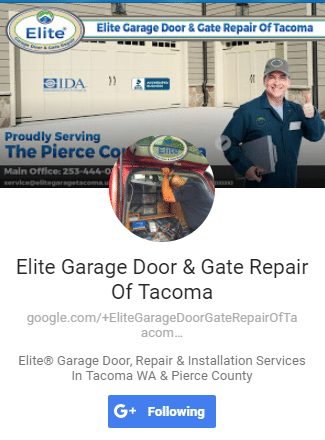 Elite Garage Door Repair of Tumwater is just one call away! 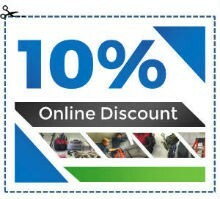 A warranty also backs all our workmanship, so you can always be sure of excellent quality work. Above all, we guarantee a reliable garage door with years of hassle-free service life.